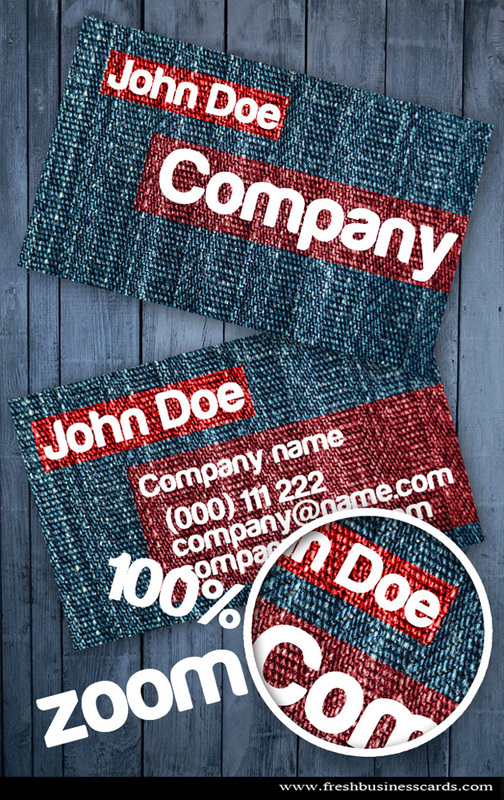 This is a jeans business card template I did for anyone to use. How I create it ? very simple way: high quality photo of my jeans + photoshop. File is layered and business card is ready to print includes bleeds. Enjoy ! Только сейчас прокат автомобилей с большими скидками.